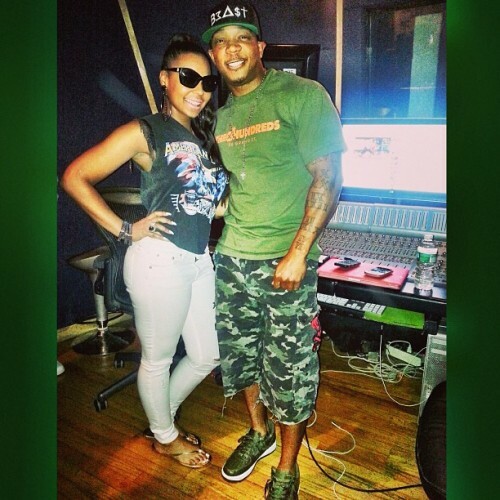 While you were going about your lovely weekend, former Murder Inc. duo Ashanti and Ja Rule took to the studio to not only reunite after years of separation, but reportedly consider a musical reconciliation. I’m glad these two are back together, but after all these years if they came together musically, would you still care? Would you actually listen? I would for nostalgia purposes, but not because I want new music.